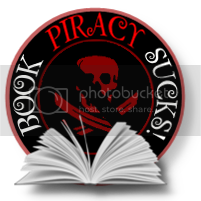 Brenda Pandos - Young Adult/New Adult Paranormal Romance Author: Whoo hoo! It's Here! I'm so excited! 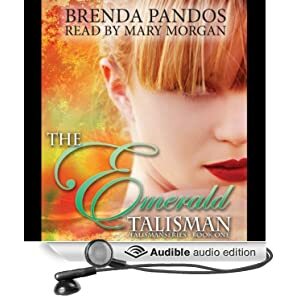 The Audio book for The Emerald Talisman is FINALLY HERE and narrated by Mary Morgan! You can check it out on Audible.com, iTunes, and Amazon. Next month, just in time for HALLOWEEN, there will be a book tour with more prizes and fun spooky things. One lucky winner will receive an audio book copy! OMG OMG OMG OMG! I am going to start this tomorrow! I love audible and have not had time to read this yet. Now I can read it quickly! WHOOOT WHOOT!! Thank you Brenda and CONGRATS!!! !